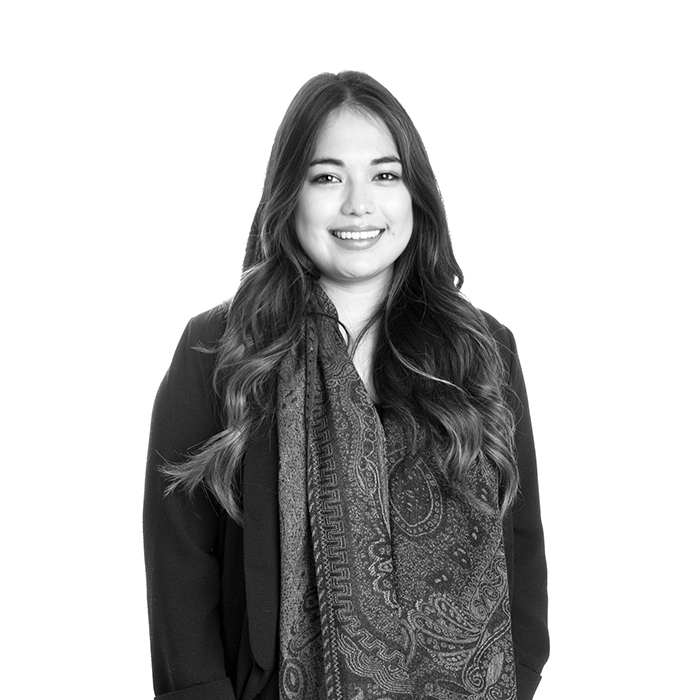 Melissa began her career as an intern where she learned to wear many hats not only in the Account Management department, but also in the PR and Creative departments as well. As a media planner and buyer, Melissa’s work has met deadlines across multiple time zones for various city, health, public transit and arts accounts. Now at The Atkins Group, She formulates media plans from development to execution and has experience with planning and buying traditional, non-traditional, and digital media. You can tell she takes pride in her ability to negotiate every buy to obtain the greatest value for her clients. She is also a proud Roadrunner who holds a Bachelors of Business Administration in Marketing degree from the University of Texas at San Antonio. She is drawn to new places, people, and cultures, and plans to travel the world in her lifetime. Spain and Italy so far have been her favorite travels. Around the San Antonio city limit though, you can find her enjoying music, crafting, or relaxing in Southtown with her husband and two dogs. South Padre Island CVB, Cancer Treatments Centers of America, The Woodlands CVB, Plano CVB, VIA Metropolitan Transit, Briscoe Western Art Museum, University Health System, Pre-K 4 SA, and Anne Frank Inspire Academy.